Call all your Washington sports fans over for this Fun filled Waterslide and Bounce House Combo. 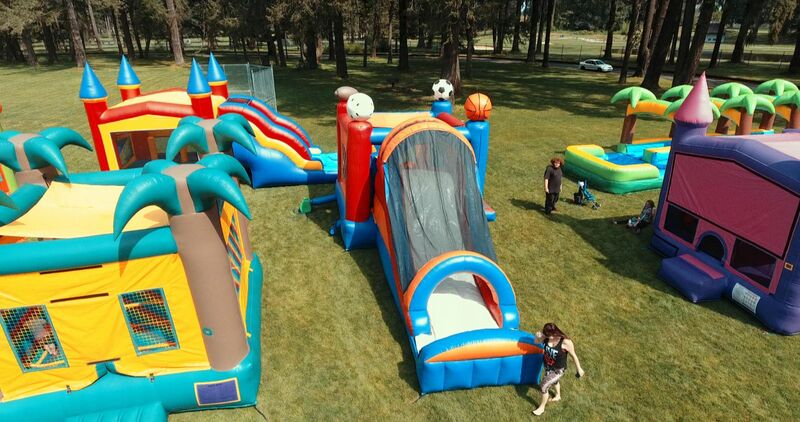 Cool yourself off while sliding down this Awesome water slide Bounce House. I know you and your family are ready to TACKLE this Waterslide. 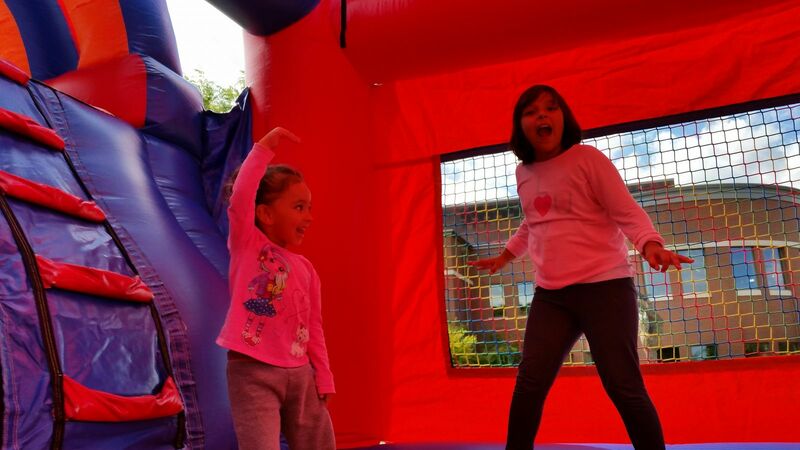 You can also add a slip and slide to your event to double the water fun! Click here to take a ride on the rainbow. 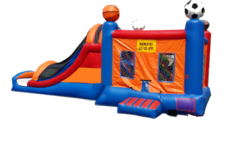 Your All-Star will love this Sports Themed Bounce House with a climbing area that leads to an awesome water slide where she/he lands in a small swimming pool! Time for your little All-Star to get his / her game on!